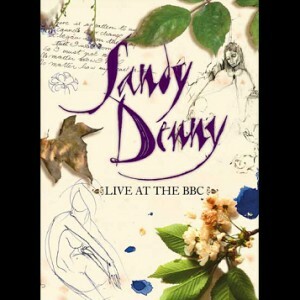 This boxset contains almost every recording Sandy Denny made for the BBC with sessions, concerts and ‘off air’ recordings over four discs. 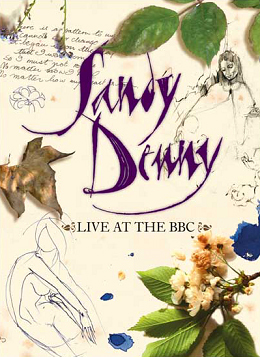 Disc 3 is a DVD of Sandy’s only surviving TV performance from the programme One in Ten where sandy performed solo versions of ‘The North Star Grassman and the Ravens’, ‘Crazy Lady Blues’ and ‘Late November’. The booklet contains extracts from her handwritten note books, including unreleased song lyrics, sketches and rare unseen photographs.